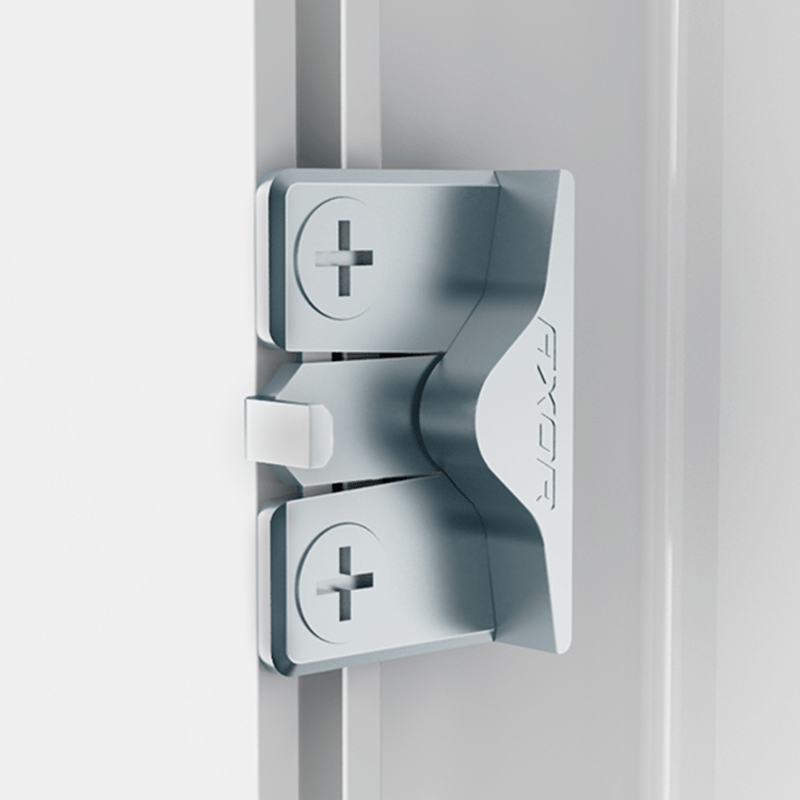 It provides comfortable window’s closing and prevents of wrong opening. It excludes sash’s sagging down during transportation and as well as in window’s mode “closed”. 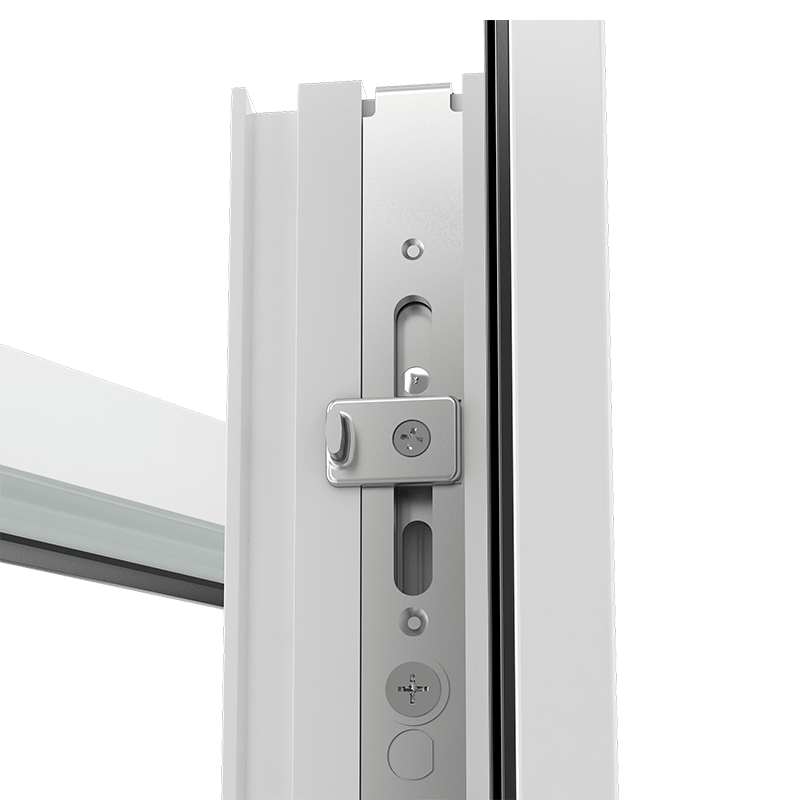 There is an opportunity to install the stepped ventilation that allows adjusting some the desired mode of ventilation therewith fixing some slit between 12 and 20 mm. 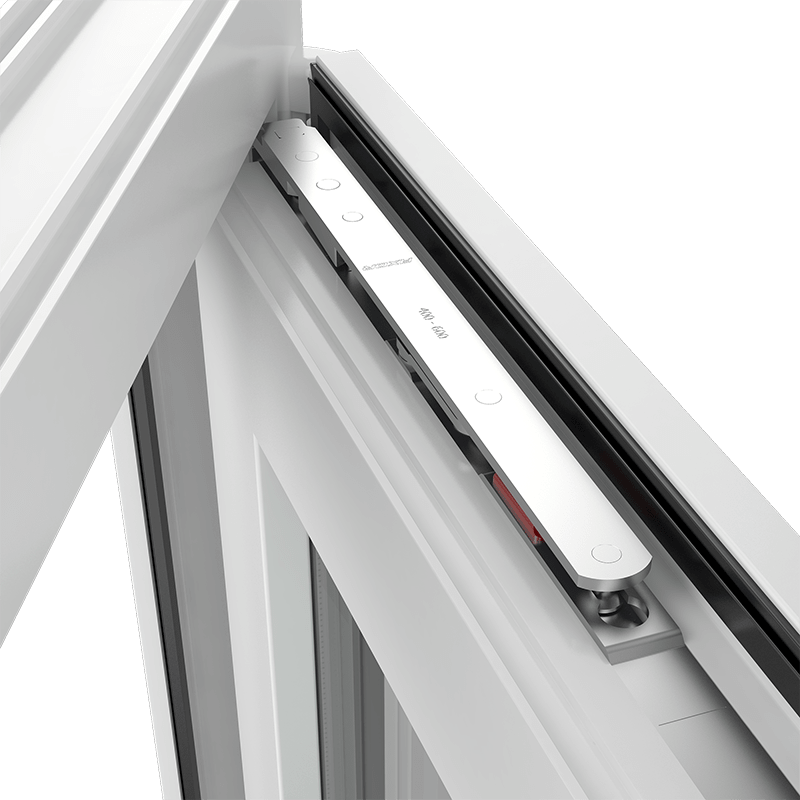 Micro-slit ventilation allows to open slightly a window at 6 mm to provide ventilation without loosing of some heat. 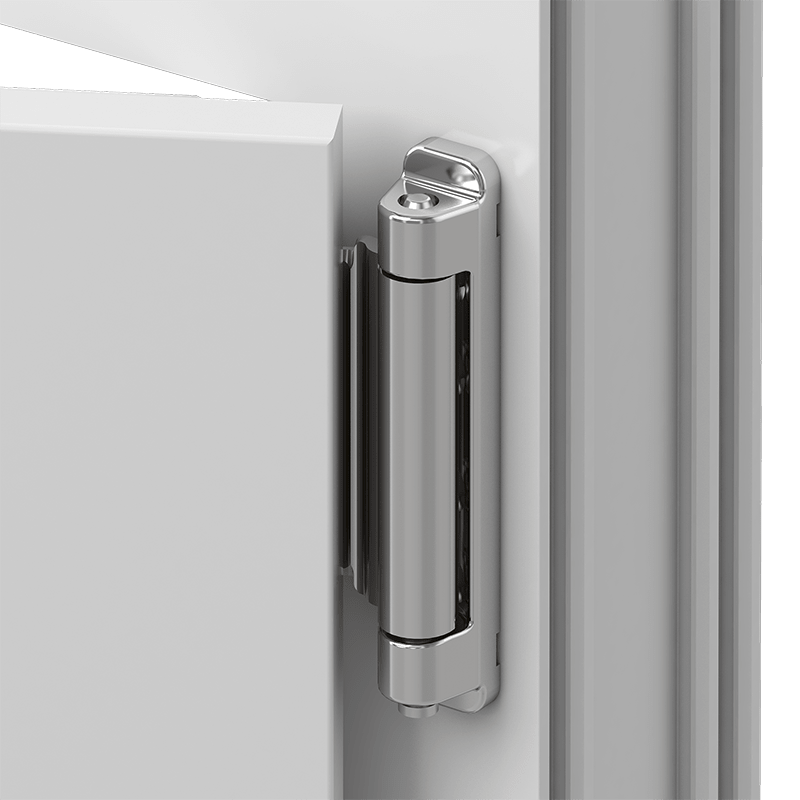 There is some bushing inside of the corner hinge with a special holder of design position. 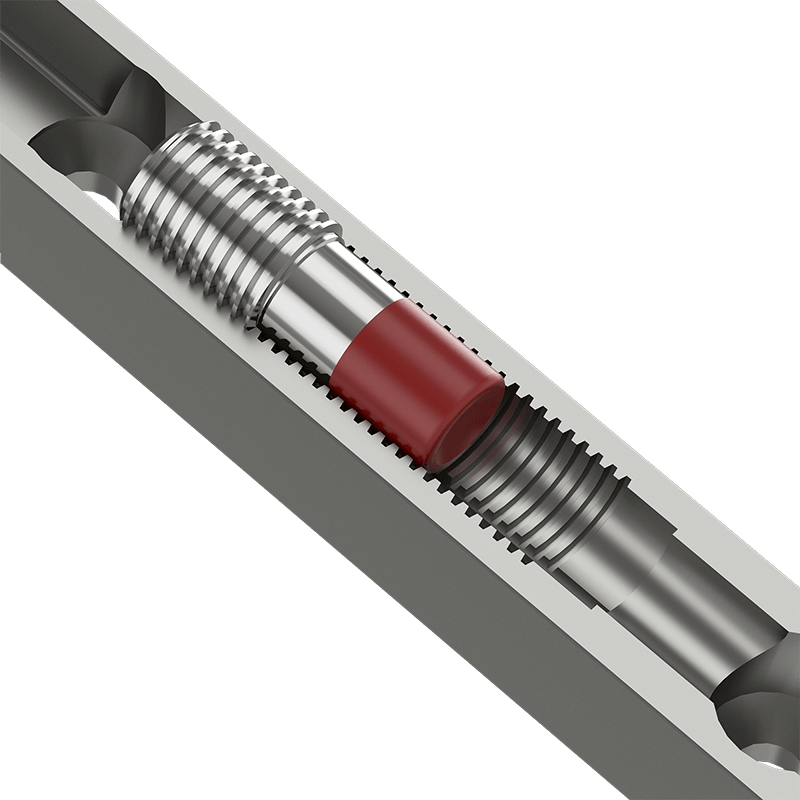 Thus, that bushing was made of high strength polymer and prevents unscrewing of adjustable bolt during transportation or sash’s turning at the time of exploitation. 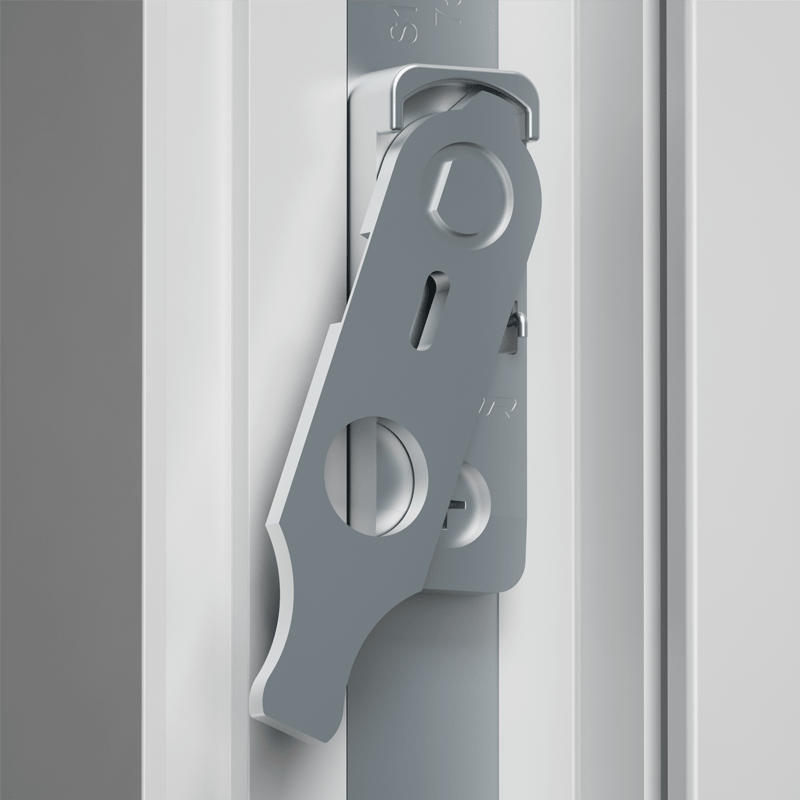 During junction of stay bearing pin with top sash’s hinge that junction point gets quite reliable fixation thanks to special bushing which was made of high strength polymer, that excludes spontaneous disjunction between itself in position “tilted” or “opened”. 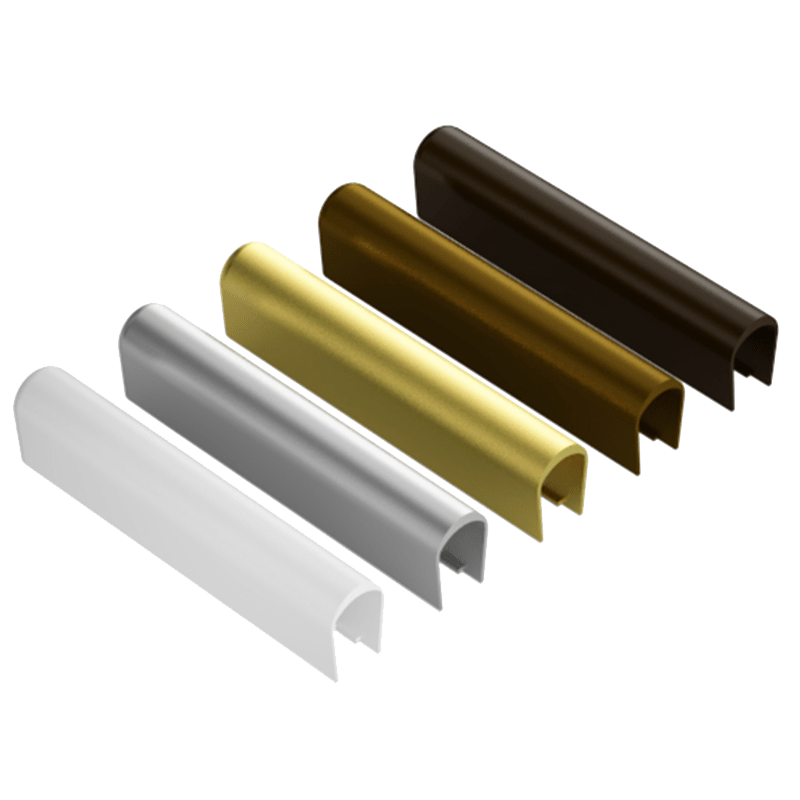 The chose of decorative covers’ different colors of hinges group allows using window hardware with different variants of laminated PVC profiles. 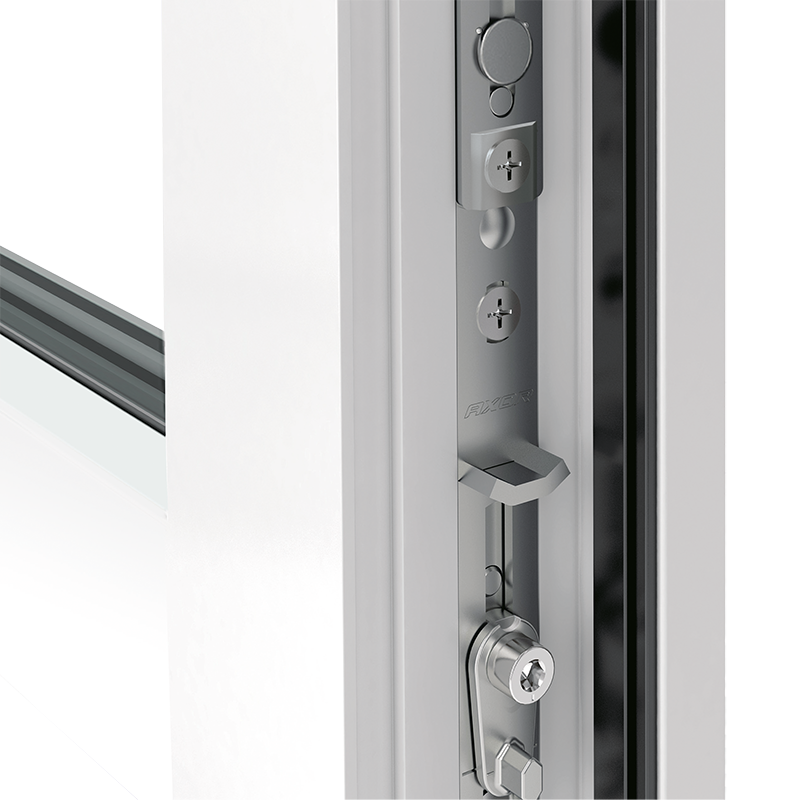 Stay arm provides window’s comfortable closing thanks to presence special sash’s closer.